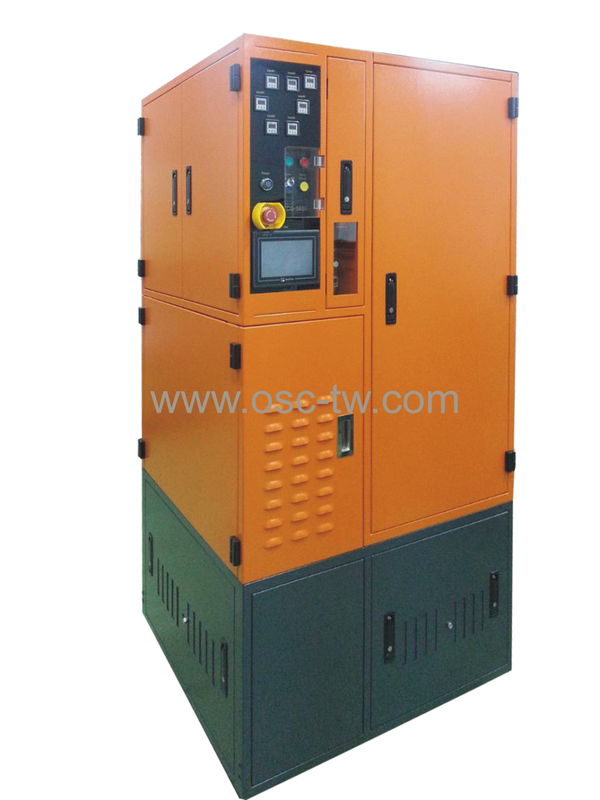 The ultra-high temperature generated by the plasma can treat the PFC gas completely. The PLC control system with the human-machine interface (HMI) is 99.9% stable and accurate where maintenance can be done in a simple and rapid way. The isys function can be used to save energy effectively. All circuits adopt the dual-circuit design, and the safety interlock is 100% available. The LCD touchscreen with the interface in both Chinese and English allows user-friendly operations. The remote monitoring system allows mastery of the machine status at any time. The machine efficiently uses recycled water to save water. With the SEMI certificate, the machine is also equipped with enhanced safety mechanisms like the interlock, the instant alarm, troubleshooting features, etc. Copyrights © 2016 東服企業股份有限公司 All Rights Reserved.